We have appointed nationally-renowned expert David Towns to head up its new Agriculture, Estates & Rural Property team, giving us specialist expertise across the full spectrum of commercial property law. David will lead a team of specialist lawyers, which also includes partners Will McKay and Libbie Henderson, associate Richard Nixon and solicitor Beth Thompson. Having qualified as a corporate finance lawyer, David soon switched to agriculture and rural property work, and has since built up 14 years of significant expertise in this niche area, acting for national charities and organisations and for rural estates, landowners and farmers across the North East and Cumbria, as well as further afield. He specialises in all aspects of agricultural law and is an acknowledged expert in the field of manorial rights and mines and minerals. He has previously given evidence to the Justice Select Committee’s Inquiry into manorial rights and often provides commentary to national radio and newspapers on this topic. 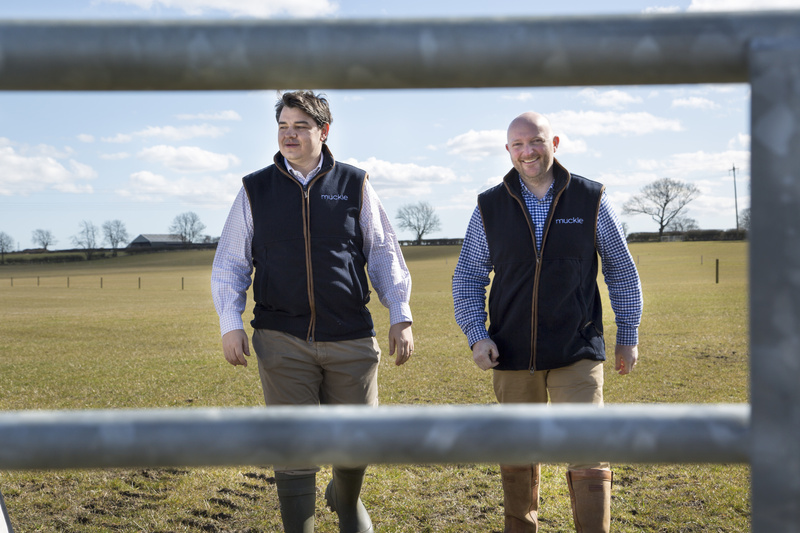 David Towns, Partner and Head of Agriculture, Estates & Rural Property, said: “I am delighted to be leading this brand new, dedicated team at Muckle LLP and to be helping our agriculture, landed estates and rural property clients to develop, grow and adapt their businesses. Jonathan Combe, Head of Real Estate, added: “We’re delighted to welcome David to Muckle LLP. He really is an acknowledged expert in rural property law and his passion and dedication helps him build deep and lasting relationships with his clients, becoming a trusted adviser that is integral to their business. 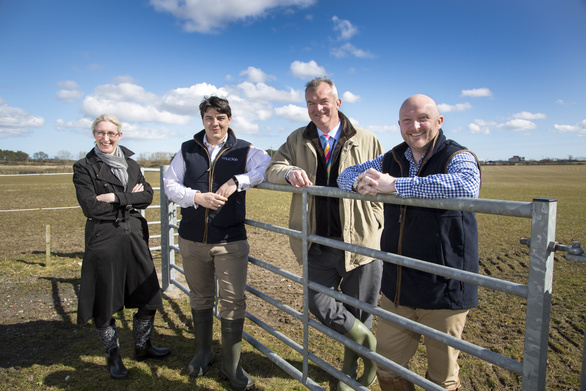 “We have close links with the rural community in the North East and Cumbria, including banks, land agents and other advisers. 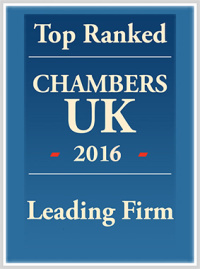 David and his team understand all the relationships involved and can negotiate the complex legal landscape with ease. Click here to learn more about our new team. You can also call David Towns on 0191 211 7826 or email [email protected].